How would it be to have all catalogues available on one single website? This is what the person behind Catalog AZ thought of, and honestly, we did not expect it to work. We did, eventually, surrender to the idea and decided to do our best in order to transform it into an efficient online business. If we wanted this website to work, it had to offer quality content and to be user-friendly. We searched for an adequate solution for generating each catalogue. As a result, we decided that the design would display scanned catalog pages on most of the screen area. While the majority of competitors focused on promoting multiple ads for profit, Catalog AZ was going to be simple and user-centered. Search engines were going to be our most privileged visitors. 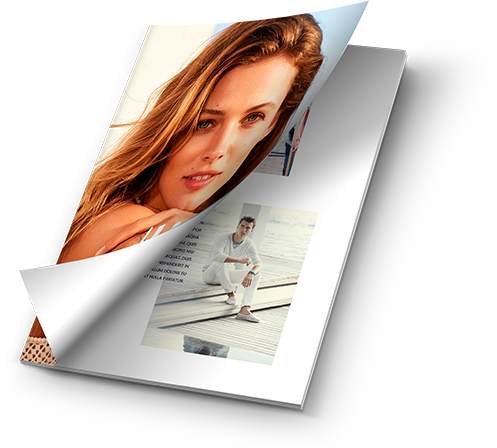 In order to accomplish this task, different practices were implemented so that we would offer additional information regarding the content of each page. We also decided to invest in a security certificate, which was rare at the time. It was all about Facebook, actually, where catalogues would be posted regularly. This way, the site owner would make sure that visitors were aware of the latest releases. We obviously had to improve this strategy over time. Nevertheless, during the first year, the ideas mentioned above were our priorities. Although we did not believe in the project, in March 2015 initially, a year after launching the website we registered 344.000 visits. To this day, these results still boost our trust and satisfaction. What’s even more, Catalog AZ can currently be found in three different countries. 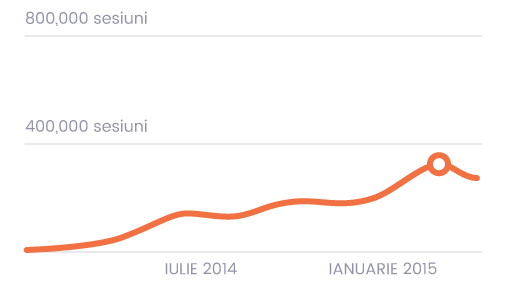 In Romania alone, the monthly target of 580.000 visitors has long been reached.